Having already blogged about free ways to advertise I thought I would update the article, looking at some of the new technologies out there you can use to promote your website. So here is a list of 10 free ways to promote a website. 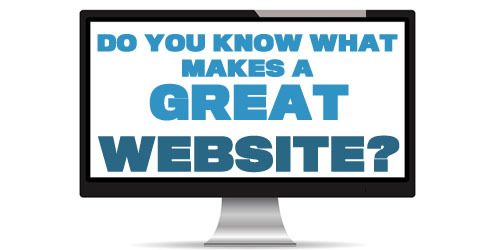 There are many ways to promote websites, both paid for and free. Here we will be looking at 10 free ways to promote a website, and all it will cost you is the time it takes. 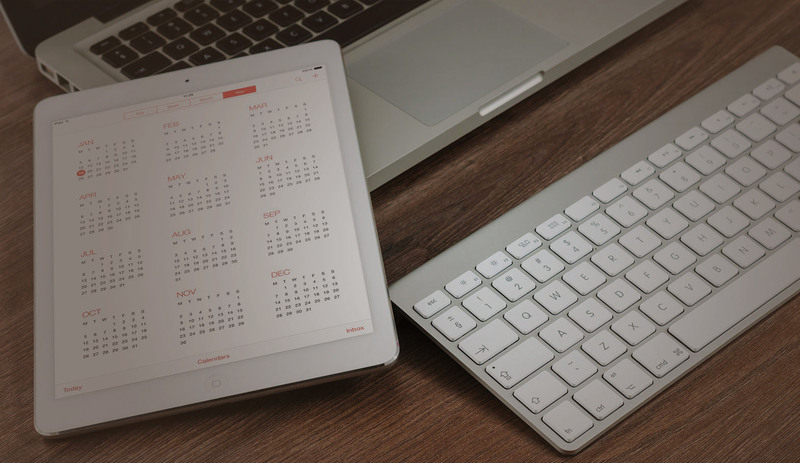 Let’s get started 10 Free Ways To Promote A Website. participates in blogs and forums. Take part in discussions on blog and forum relating to your website, it’s a good way of building a reputation as an expert in your field and gets some links/traffic to your site. Start Now by commenting on this below. Use Free to submit directories. Sites such as HotFrog, Squidoo, Freeindex, are great for promoting business sites and can be used to get reviews and new clients for our website. Participate in Yahoo Answer by answering peoples question on your niche. You’ll not only receive some good PR, and potentially a link to your website, you will also get some good Karma and we all need that. Submit your site to Google Local. The section is displayed before the organic search results, toward the top of Google. And you will also appear on google maps. Facebook Twiter and other Social Media. There are so many social media sites to use I kept it to the main two. Sign up and talk about your niche, follow people who are of similar interest to yourself and build a following. This is one of the hardest but most effective advertising methods. The key is to create a piece of advertising that people will pass on. So get creative. Use videos, pictures, facts, jokes, or anything that will “Go Viral” to get your message out there. Its not easy, but the returns can be incredible..
Upload your pictures to Flickr Instagram and Pinterest. Pictures say a thousand words use sites such as Pinterest, Instagram, and Flickr to promote your business. Get creative and post pictures about your business and products. Also adding informative images that help people with tips is a great way to get your imagery shared. Include Addthis link on your site and let your visitors spread the word with a simple button that allow people to Tweet, Digg, Like, and much more Addthis. Always Promote Your Website And Business, Never Just Spam. Promote… Never Spam. There is nothing worse than just list of keywords. Or massive amount of comments to switch people off. Offer something and you will get something back. A final thought on 10 free ways to promote a websites. With all social media sites it not just about pushing your message out there its about interacting and offering something, to give people a reason to follow you. 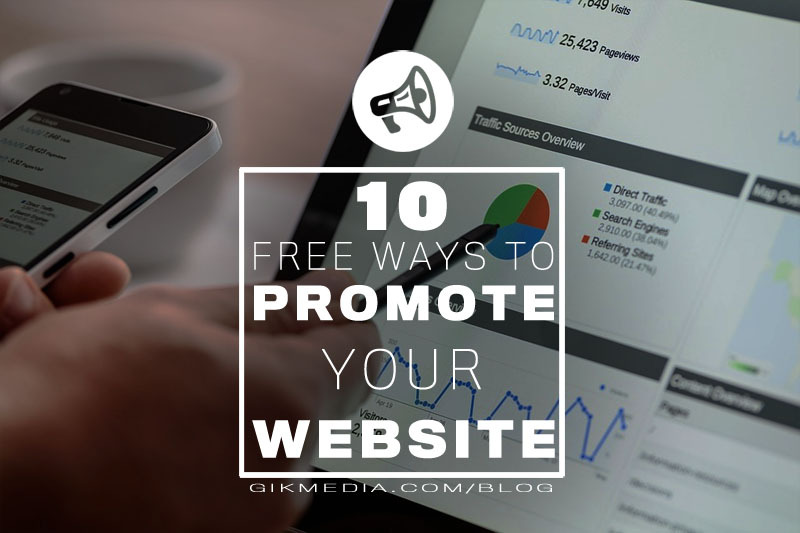 Have you any tips to add to 10 Free Ways To Promote A Website? Why not share them below with everyone. Going viral is something that’s easy to say, but very hard to do. Viral content is something that would make people share it to their network because it’s awesome in either the positive way or the negative. You really have to have the skills to make people want to share it across different networks.